Ships free in $199+ order! 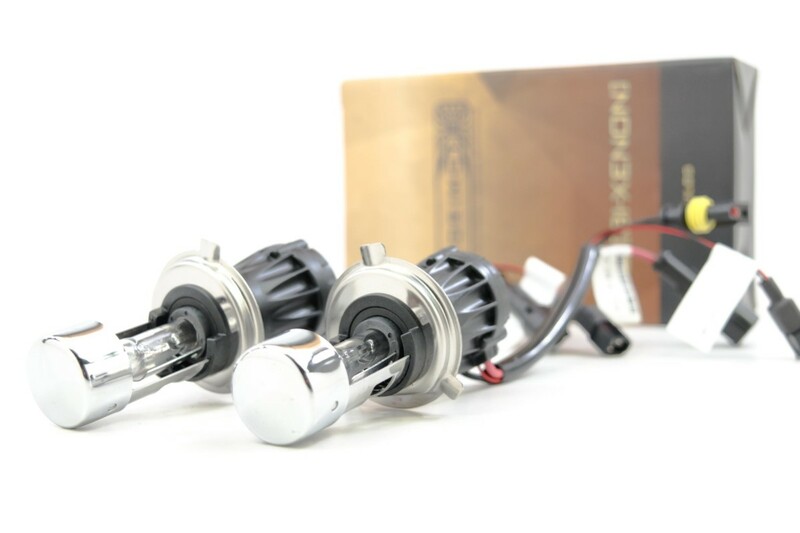 No Comparison: When it comes to HID bulbs, Morimoto has always brought us the best in the aftermarket, and their latest examples are no exception. 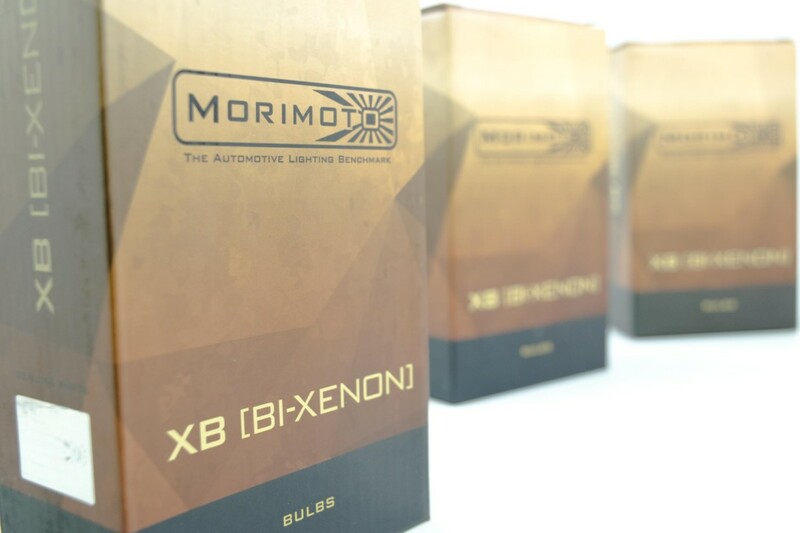 Sure we think the options from Philips and Osram are great too, but when it comes to bang for the buck – nothing compares to the Morimoto XB HID lineup. 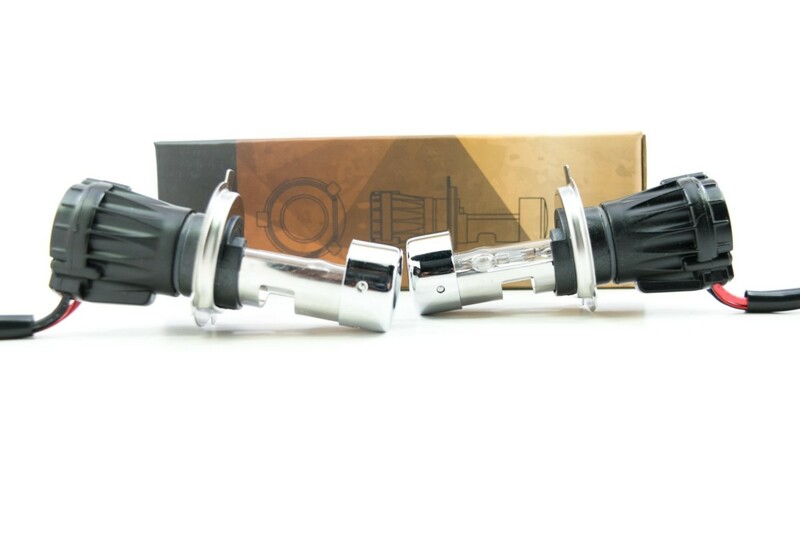 Compatible with 35W and 55W: The XB’s will produce more lumens, last longer, project farther, and look better doing it. 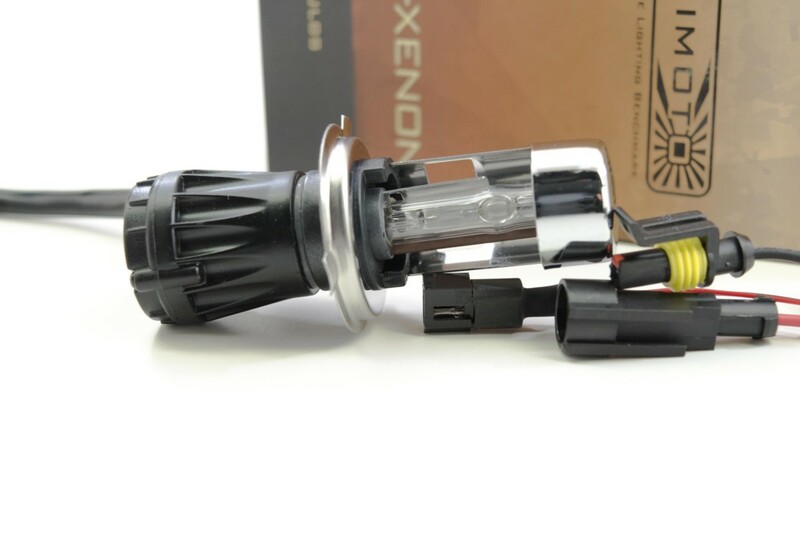 Hi/Lo Capable: The XB Bi-xenon bulbs use a magnetic solenoid in their base to change the focal point of the bulb to produce a high beam pattern. Simple, and effective – they work well in most reflector based headlights to provide more light in both modes. We recommend pairing the H4 MotoControl Bi-xenon wire harness with these bulbs to ensure perfect functionality there. Luminosity: At the heart of the XB H4/9003 bulbs is their carefully aligned 100% Philips quartz glass that houses a capsule from APL-USA. Using high quality halide salts from German-supplier Messer; the bulbs produce nearly 3x the intensity of a comparable halogen bulb that they’re designed to replace. Long Life: The Austrian-sourced Plansee electrodes help keep the bulbs running brighter for longer. In comparison to a Philips bulb with 200 hours of use; the Morimoto will maintain 83% of it’s intensity whereas the Philips bulb will retain 86%. Yeah, the Philips maintains a little longer, but this kind of longevity is unheard of in the aftermarket. We’re impressed! Industry Standard: The XB replacement HID bulbs are built to industry-standard size specifications and are compatible with all ballasts with “AMP” outputs – making them a perfect match for a replacement bulb or upgrade! We’ve tested them here in the shop for reliability with all ballasts from Morimoto, Hylux, ACME, Denso, Hella, Bosch, and Koito and passed with ease. Trusted: For over a decade, HID Kit Pros in Issaquah, Washington has been providing customers with the best quality automotive lighting and accessories while backing it up with unbeatable customer service. Every employee at HKP has been trained on our wide selection of products to help suit each and every customers needs. Local? Stop by our showroom and installation center, test out our products in person with our state of the art testing equipment. Have a question? Contact us.